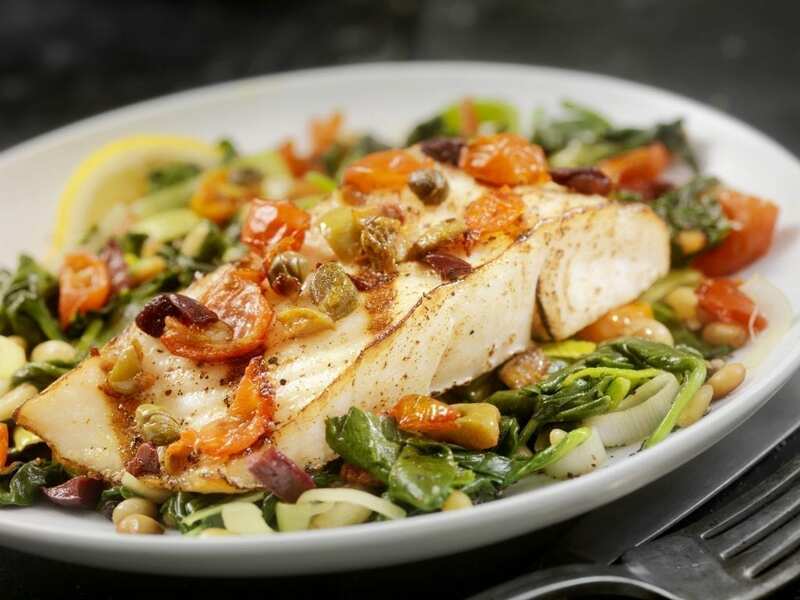 Health experts agree that the benefits of fish as a protein source rise above. But with some fish, especially large fish, customers have to weigh those benefits against risks like mercury. The common understanding is that the larger the ocean fish, the more likely it is to be contaminated. Pregnant women and young children are advised to avoid several large varieties, including Swordfish, King mackerel, Tilefish, Bigeye tuna and Marlin because of potentially harmful amounts of mercury. There is one exception, however: Mahi Mahi. There is no day on the calendar better suited to aphrodisiac foods than Valentine’s Day. 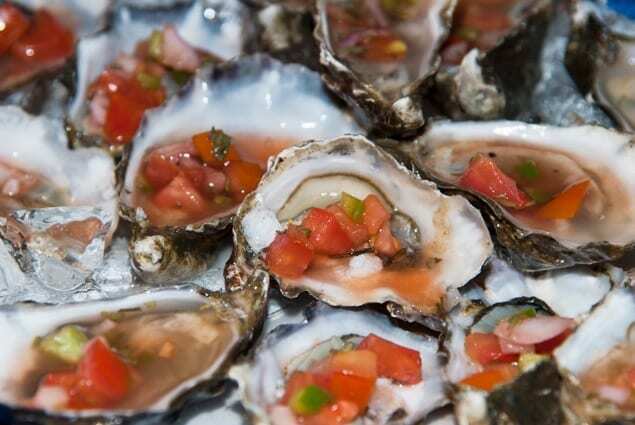 And one of the most notorious foods rumored to help people get in the mood is fresh, raw oysters. The legendary 18th century lover Casanova wrote in his memoir that he ate fifty oysters every day for breakfast, and dozens more at lunch and dinner. If your New Year’s resolutions include working out more and eating healthier, you’re certainly not alone. We all tend to overindulge during the holidays. 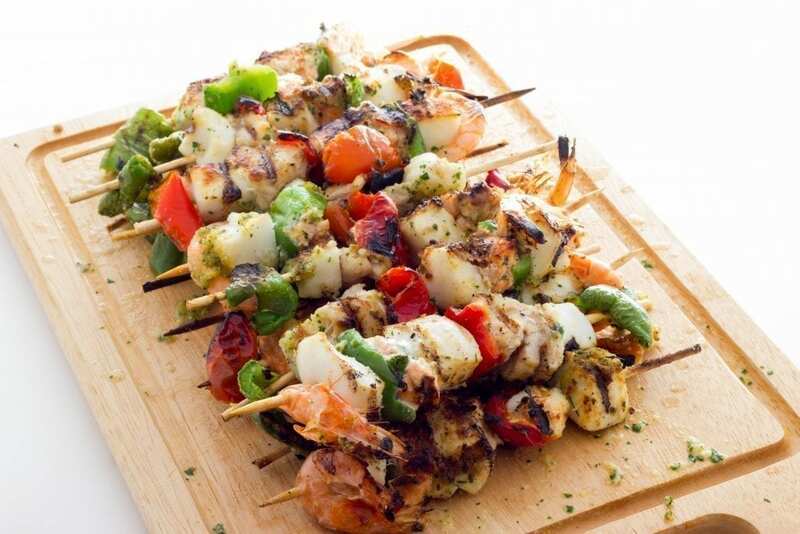 This year, get over your guilt with fresh seafood from Pucci Foods. When you make fish the focus of family dinners, you also put health in the spotlight. The Super Bowl comes at the height of guilt about all that indulging over the holidays. Help your Bay Area seafood market score during playoffs and the big game by capitalizing on ambitions to make 2019 a year of good health. You already have the upper hand. 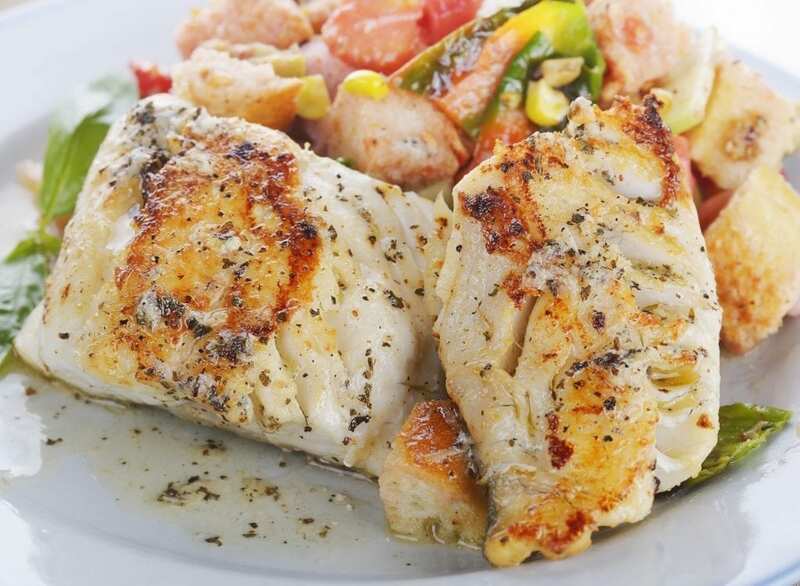 Fresh fish is lean protein packed with vitamins, essential amino acids, and those coveted omega-3 fatty acids. 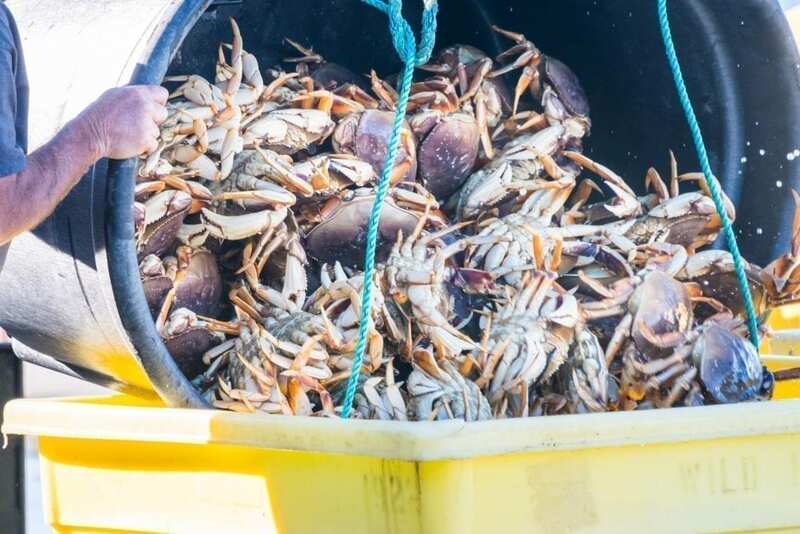 The San Francisco Bay Area is ringing in its highly-anticipated Dungeness crab season and the timing couldn’t be more perfect. With the holidays upon us, there are plenty of occasions to feature this local delicacy. Dungeness is a hit at parties, family get-togethers, open houses and fancy dinners alike. 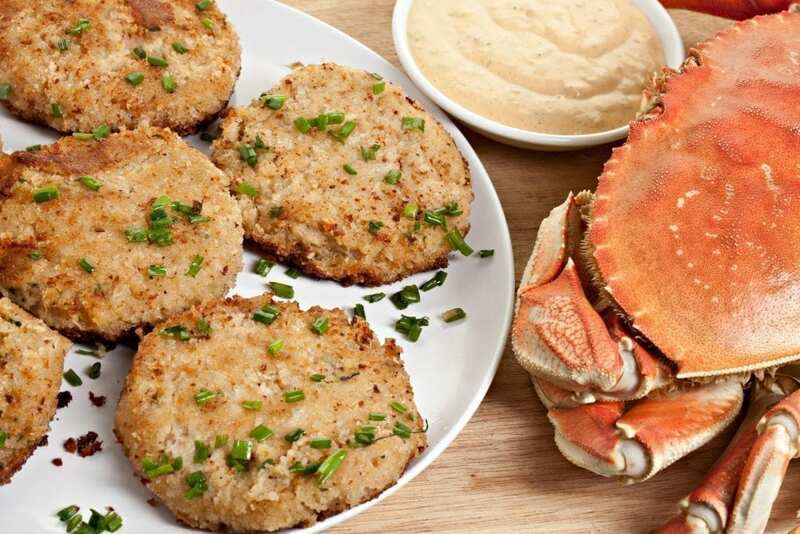 If you’re hosting out-of-town guests, who don’t have the luxury of fresh seafood year-round, consider a crab feed to impress them. It’s not just a satisfying and delicious way to fill up. It’s food for the soul. An added bonus? 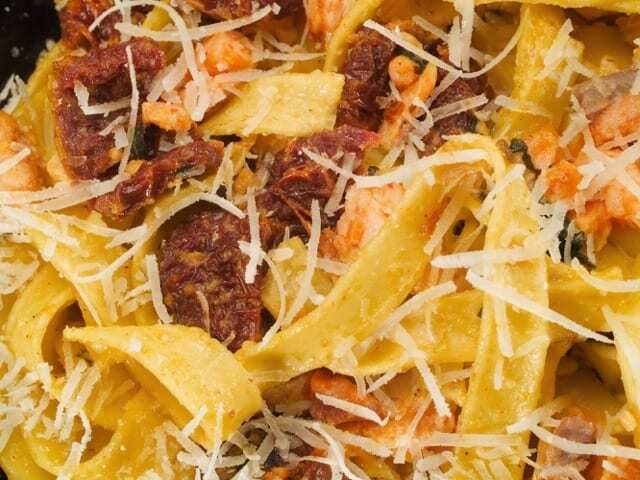 Everything from Pucci Foods is certified safe, sustainable, and sure to please. Fall means fresh oysters are pouring into Bay Area fish markets. And while your customers may know oyster season is in full swing, they may not know the local lore behind these fall favorites. 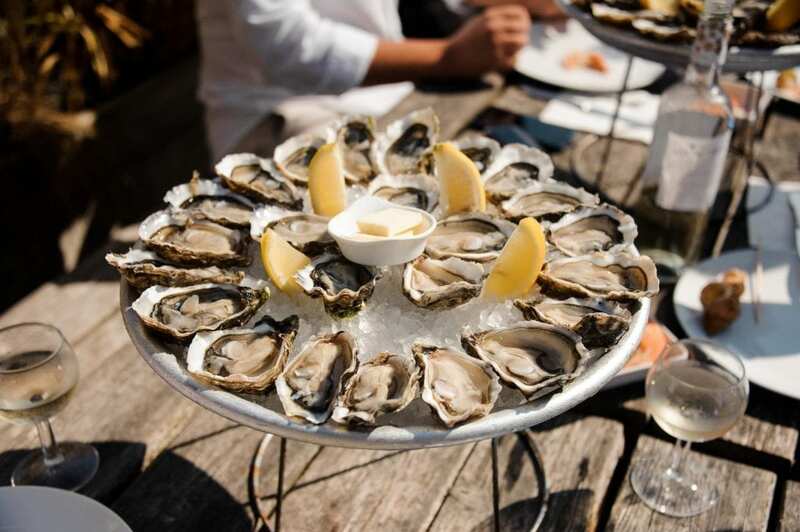 Tomales Bay is the center of California’s renowned oyster industry. For more than a hundred years, the remarkable bay has provided delicious, sustainable oysters to the Bay Area and beyond. 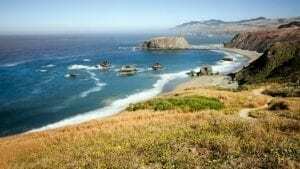 The close proximity of Tomales Bay to San Francisco (a mere 60 miles) makes local seafood lovers among the luckiest on the planet. Bay Area fish markets are the first stop in a world-class oyster pipeline. Here in the San Francisco Bay Area, comfort food often means seafood, from tender mahi mahi steaks or slabs of juicy salmon, to bowls of creamy, salty, clam chowder served with a side of fresh sourdough bread. As the last of California’s summer days pass through, make comfort food the focus of your fish counter.